Clean CARFAX. CARFAX One-Owner. Priced below KBB Fair Purchase Price! New Tires, New Brakes, Backup Camera, Park Assist, Bluetooth, Automatic Headlights, Heated front seats, Heated rear seats, Memory seat, Navigation System, Power moonroof, Roof rack. RWD 5-Speed Automatic with Overdrive 5.6L 8-Cylinder SMPI DOHC TEXT US AT 336-272-0404!! 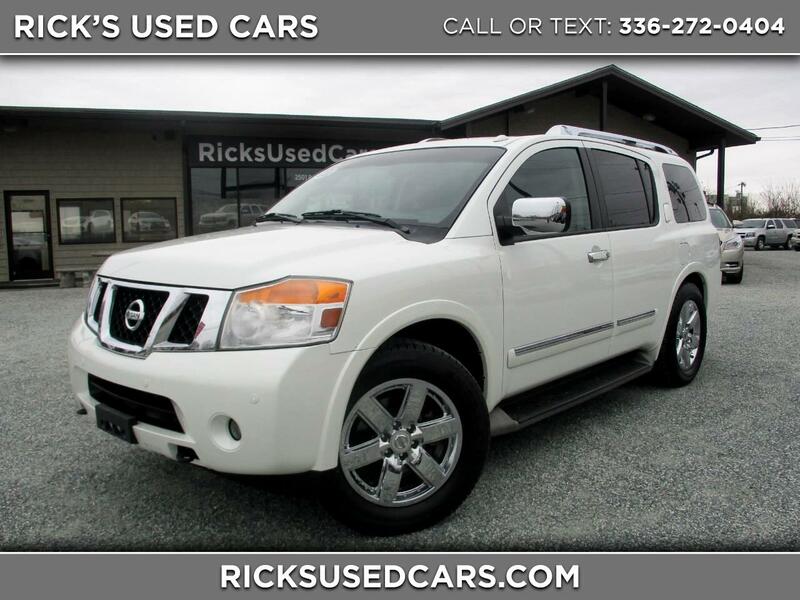 Visit Rick's Used Cars online at ricksusedcars.com to see more pictures of this vehicle or call us at 336-272-0404 today to schedule your test drive.